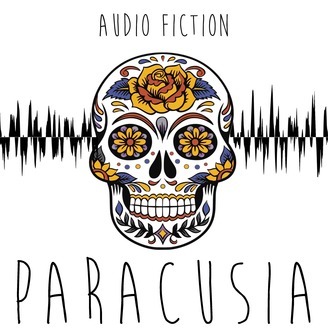 Enter an emerging world of quality audio fiction; scripted programming that follows a carefully crafted story arc. Sometimes our shows are episodic, stretching over many episodes, or stand alone short stories with a focus on science fiction and the horror sub genre. 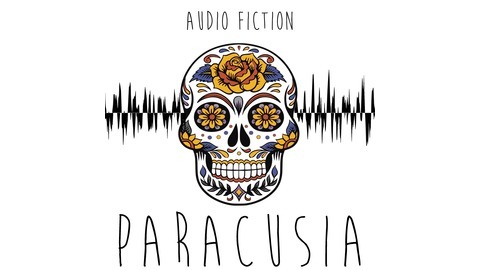 Allow yourself to be immersed in the best audio fiction.Paracusia is brought to you by Cold Rasta Studios. When a lonesome blues player walks a sweet young woman home from The Pepper King Roadhouse they end up on the wrong side of the tracks. Finding themselves in a dire predicament, the woman offers a way out.